Fairy Clean & Fresh washing up liquid gives you sparkling clean dishes and its revolutionary formula infuses your kitchen with light, clean, fresh scents from around your sink. Also try Fairy Platinum All in One Dishwasher Tablets for sparkling dishes and a sparkling dishwasher. 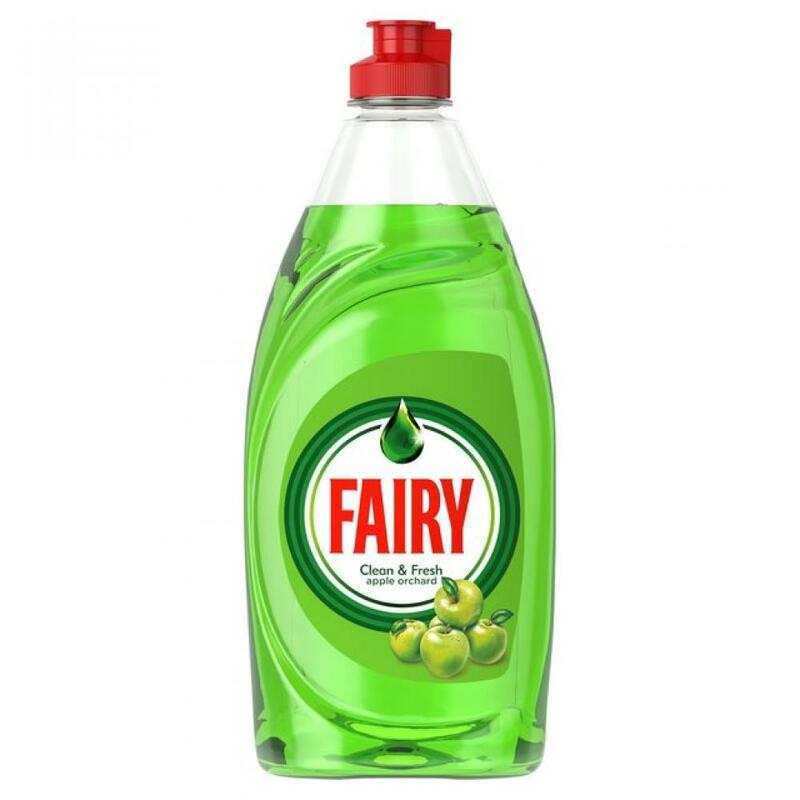 Fairy Clean & Fresh washing up liquid gives you sparkling clean dishes and its revolutionary formula infuses your kitchen with light, clean, fresh scents from around your sink.